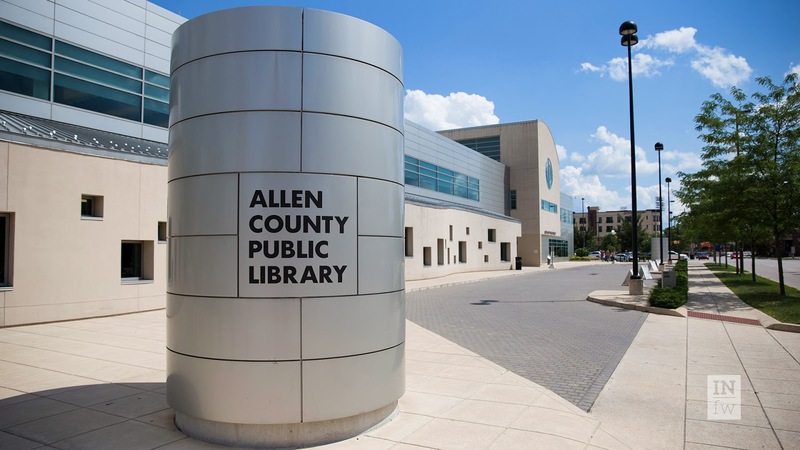 Arlington, VA, 17 February 2014: Registration is now open for the NGS research trip to the Allen County Public Library in Fort Wayne, Indiana, from 20–23 August 2014. 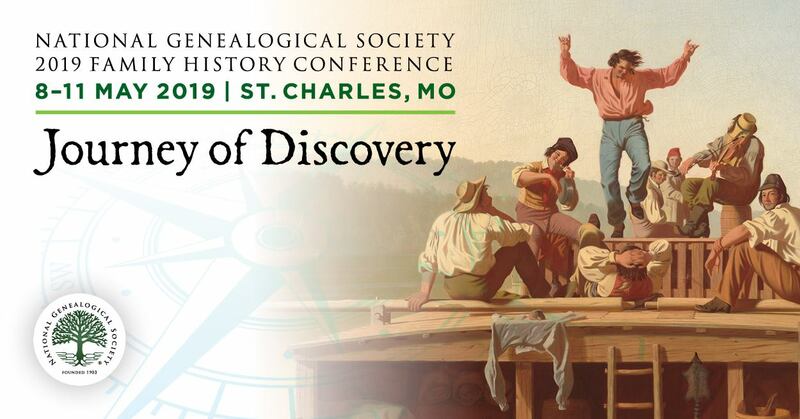 Under the guidance of research consultants Janet A. Alpert and Patricia Walls Stamm, cg, cgl, participants will have four days to research at one of the largest genealogical libraries in the Midwest. This is the first time NGS is sponsoring a research trip to Fort Wayne. Won’t you join us? For more information, or to register for the trip, visit http://www.ngsgenealogy.org/cs/ft_wayne_research_trip. The Allen County Public Library is home to the Fred J. Reynolds Historical Genealogy Collection, the second largest genealogy collection in the United States. The NGS four-day, three-night trip will give participants access to more than 350,000 printed volumes and 513,000 microforms to choose from for family history research during the library’s hours of Monday to Thursday 9:00 a.m.–9:00 p.m. and Friday and Saturday, 9:00 a.m.–6:00 p.m. The library is also home to PERSI, the Periodical Source Index. The library has a copy of every article indexed in PERSI in more than 11,000 periodicals. For additional information about the Allen County Public Library, visit their website and print the genealogy center brochure: http://www.genealogycenter.org/pdf/AboutUsBrochure.pdf. 1non-researching spouse receives the benefits of the double room and any events planned. The research consultants, Janet A. Alpert and Patricia Walls Stamm, cg, cgl, will be available throughout the trip to help guide the trip participants. Janet A. Alpert (Jan) was president of the National Genealogical Society from 2006‒2010. She served on the NGS board from 2004‒2010. She is a co-chair for the NGS Family History Conference in Richmond, Virginia, 7‒10 May 2014. She is also chair of the Records Preservation and Access Committee, a national committee that educates state and federal legislators on the need for access to public records. She has been researching her ancestors since 1981 and has done research in all the New England states, New York, Pennsylvania, Ohio, Indiana, Michigan, Illinois, and Missouri. Her heritage is mostly English, German, and Dutch. Jan is also a member of the DAR and has research experience in military records. She retired in 2004 from a 35-year career in the title insurance industry. She and her husband live seasonally in Hilton Head Island, South Carolina, and Holland, Michigan. Patricia Walls Stamm, CG, CGL, serves as the Education Manager of the National Genealogical Society. Pat lectures on a wide variety of topics at many of the National Genealogical Society and the Federation of Genealogical Societies national conferences. She is a graduate of the National Institute on Genealogical Research (NIGR) and the Institute of Genealogy and Historical Research (IGHR). Pat is a course coordinator at Samford University's Institute of Genealogy and Historical Research (IGHR) and teaches at St. Louis Community College.